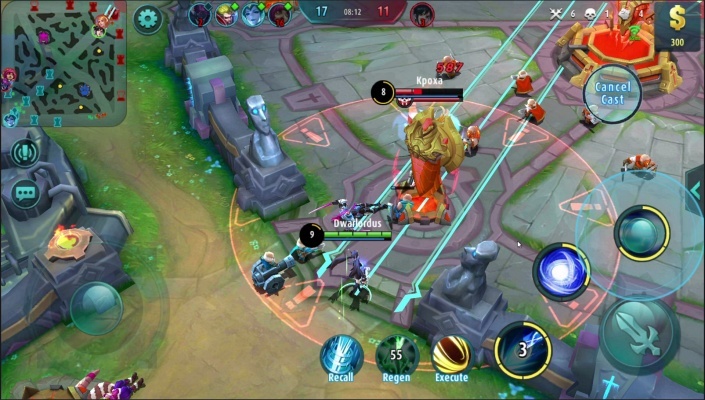 Nova Genesis is a Free to play Browser-Based Role Playing MMO Game [MMORPG], featuring 2.5D graphics and set in a rich Fantasy world infused with a touch of sci-fi. 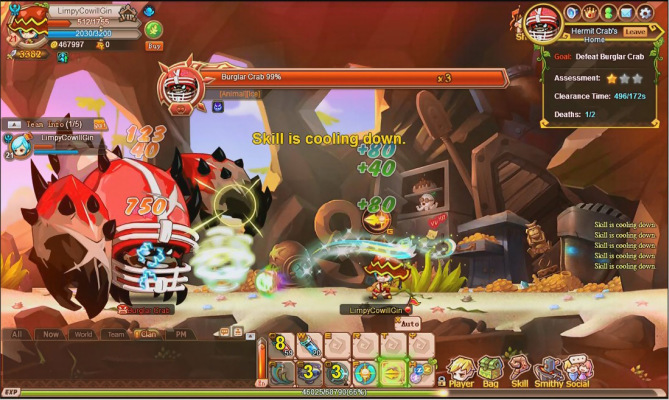 Chibi Warriors is a Free to play Browser-Based Role Playing MMO Game [MMORPG] set during the Three Kingdoms period of ancient China. 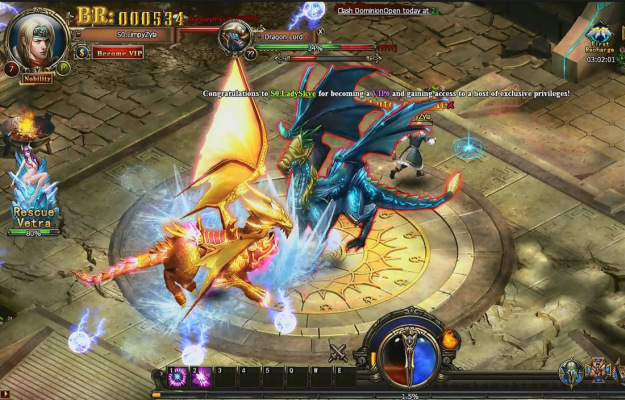 Stormthrone [Aeos Rising] is a Free to Play Role-Playing MMO Game [MMORPG] set in a vibrant fantasy world besieged by evil. 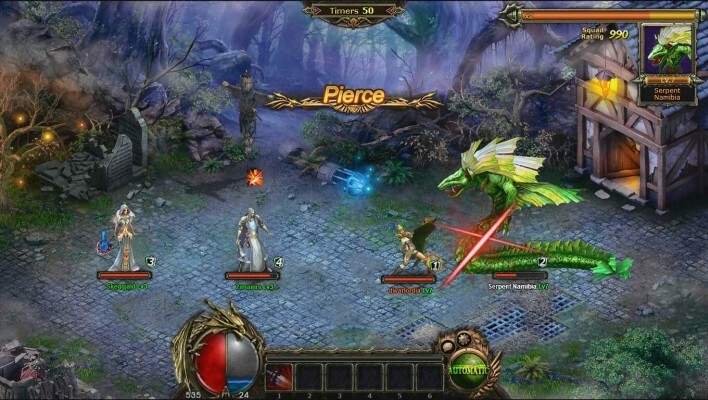 Kingdom Rift is a Browser-Based Free to Play , Role Playing MMO Game [MMORPG]. 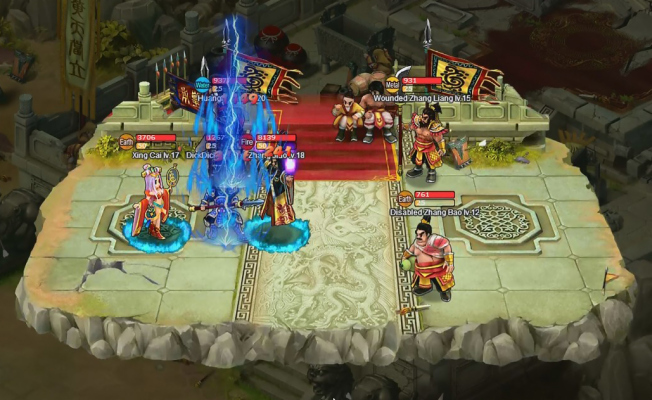 Warlord Saga is a 2D Browser Based, Free-to-Play Role Playing MMO Game [MMORPG] set in the Three Kingdoms period. 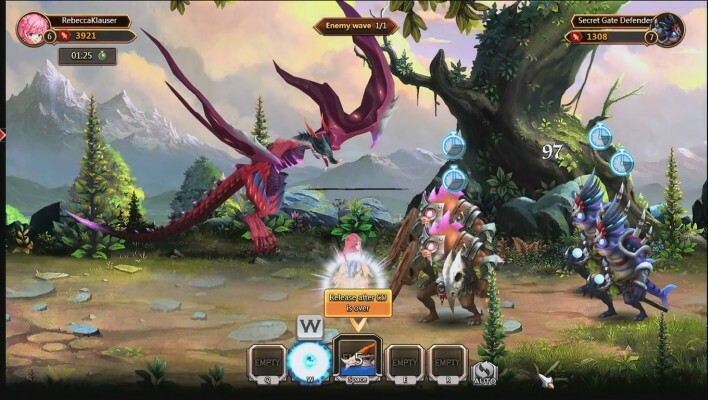 Rainbow Saga is a Free to play sidescrolling Action MMO Role-Playing Game [MMORPG] with an exciting world to explore. 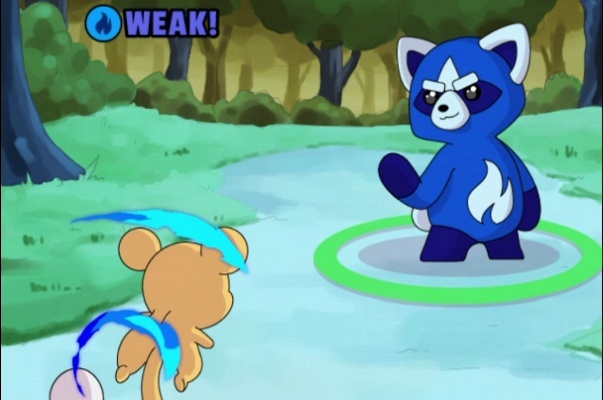 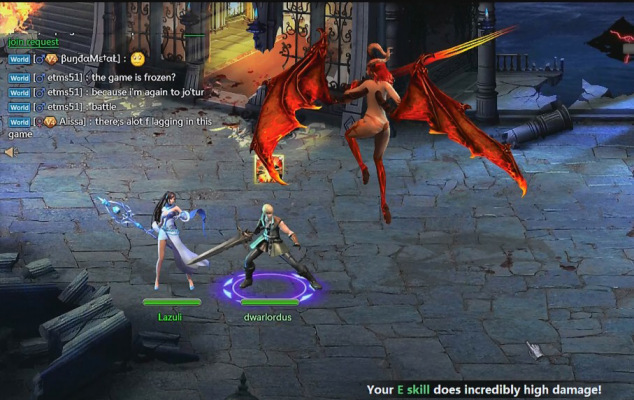 ShiFu is a Free to play Browse-Based Massively Multiplayer Online Role-Playing Game [MMORPG] also playable on Facebook. 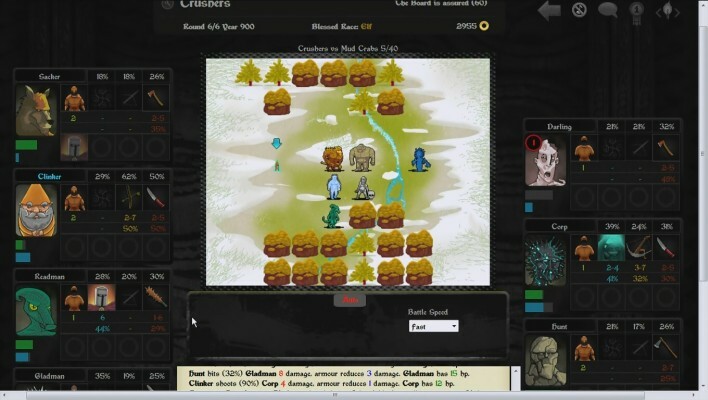 Game of Bombs is a Free-to-play Action, Retro Arcade MMO [Massively Multiplayer] Game playable in any Browser. 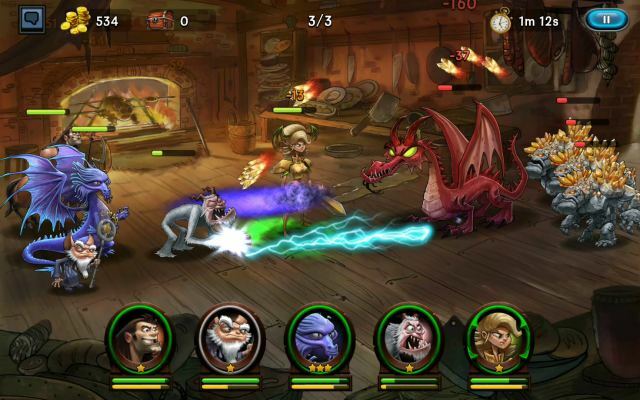 Arena 7 is a Free to Play , Role-Playing MMO Browser Game featuring turn-based combat. 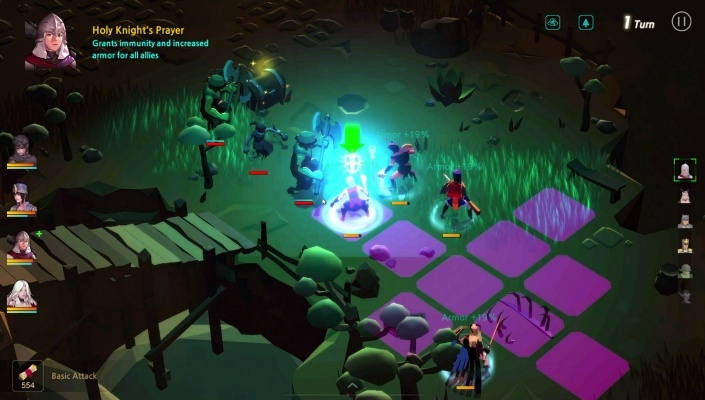 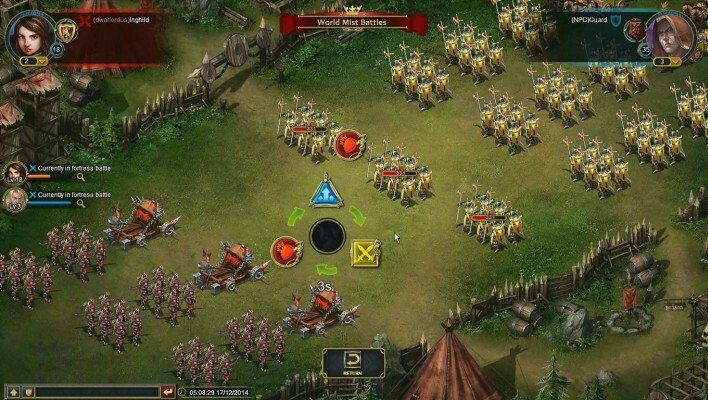 Hero Commander is a Fantasy Free-to-play , Strategy MMO Game combining tactical and MMORPG elements. 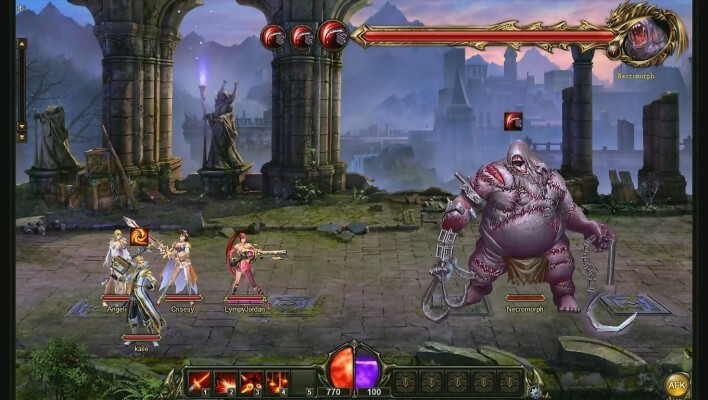 SiegelorD is a Free to play real-time SLG [Simulated Life Game] MMO Browser Game of Medieval Fantasy theme. 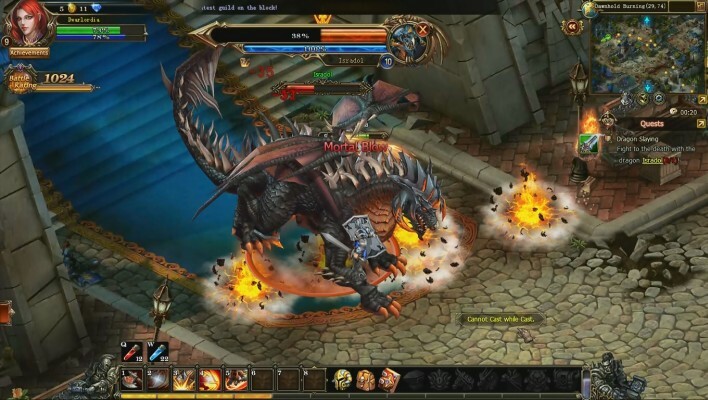 Dragon Atlas is a Free to play Browser-Based Role Playing MMO Game [MMORPG]. 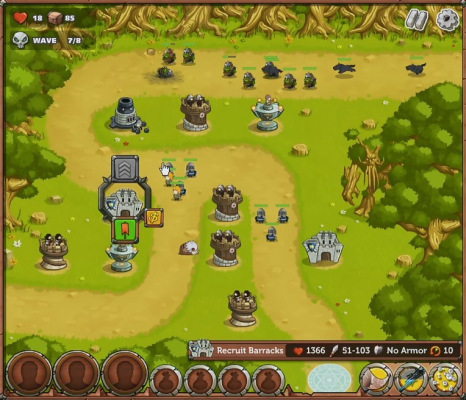 King Of Towers is a Free to Play Browser-Based [BB], Tower Defense Game with elements of RPG [Role Playing Game]. 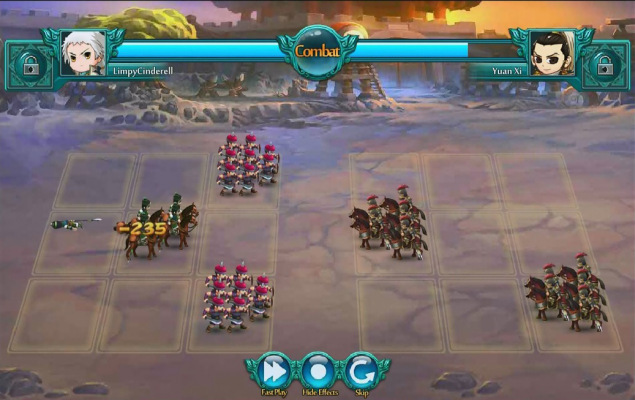 Sword Saga is an 2D Fantasy, Free to Play Role-Playing MMO Game [MMORPG], playable directly in your browser. 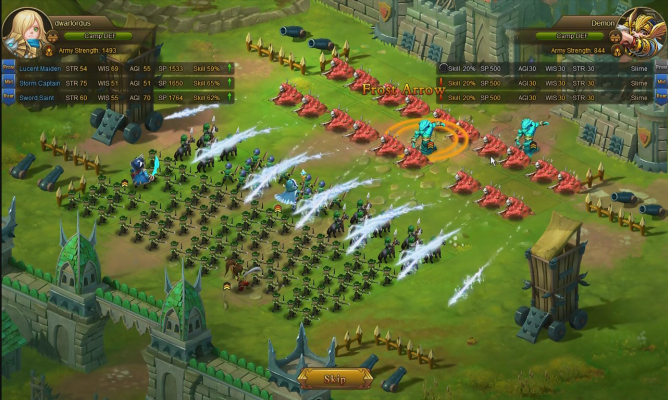 Chaos Rage is a Free-to-Play Browser-Based [BB] strategy Role-Playing MMO Game [MMORPG] with Turn-based battles.